Interesting Melbourne facts you may be unaware of - take a look before you bet! The Melbourne Cup, apart from being the main highlight of the Spring Racing Carnival in Melbourne, Australia, is also the most anticipated and loved horserace in the country. 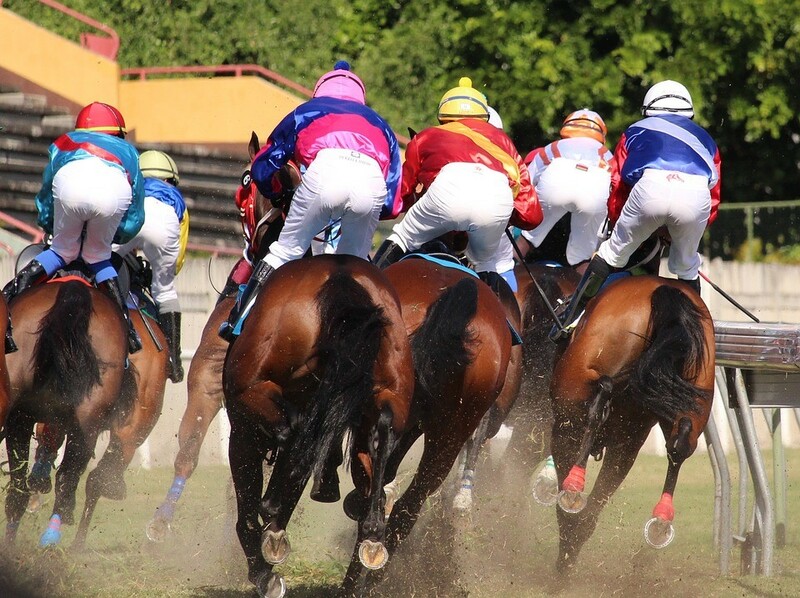 Although the horseracing calendar in Australia features many other prestigious events, it’s the Melbourne Cup that draws the maximum attention of horserace lovers, especially the ones who actively bet on the races. As the biggest horseracing event of the year, even the most casual horserace watchers love to get in on the betting action when it comes to the Melbourne Cup, as the event is always full of excitement and possibilities. In fact, when it began, no one predicted it would become the global phenomenon it has. If you are a horseracing fan, or you just want to be part of the fun and fancy placing a bet, click here for 2017 Melbourne Cup free bets and take advantage of the bookmakers’ welcome offers. As the Melbourne cup is counted amongst the richest horseraces in the entire world. Let’s acquaint you with some very interesting Melbourne Cup facts that you may have been oblivious to all this time! The 2015 Melbourne Cup witnessed a whopping 26,000 visitors to Victoria from other countries and Australian states. They brought a total of $ 155 million business to the Victorian economy. With AUD $ 6.2 million prize money at stake, the Melbourne Cup can be termed as the richest handicap race conducted anywhere in the world. Only two other horseraces – the Japan cup, which is held on grass (with AUD $ 6.8 million prize money) and the Dubai World Cup held on a synthetic track (with USD $ 10 million prize money) - have a bigger prize pool than this event. Year 1900 was by far the most frugal year for the Melbourne Cup, when The Great Depression and the difficult economic times had made things really hard for the event organisers and the spectators. Only a tea and coffee service was provided in place of the trophy! There were only 4000 people in attendance at the first Melbourne Cup held on November 7, 1861. Nowadays, over 100,000 people attend the event at the Flemington racecourse each year. The highest recorded attendance for the race was in the year 2003 when an extremely large crowd of 122,736 people reached the venue. Channel 7 reported that more than 2 million viewers had tuned in to watch the race in 2015. 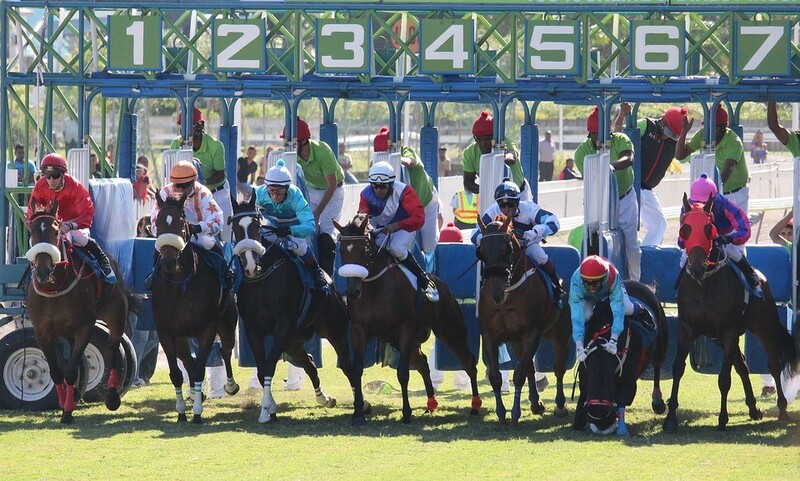 Ever since the stalls were introduced in the 1924 edition of the event, not even one horse has won the race from barrier 18! There’s some sort of spooky curse on it! Everyone had hoped Sea Moon to break that curse in the year 2014, until it was scratched. On the other hand, barrier 12 and barrier 9 have both had 4 wins each over the past 12 years. A phenomenal amount of booze gets gulped on the cup day, between breakfast and dinner time. Someone calculated that Australians drink almost the equivalent of 25 million swimming pools of alcohol on the race day! With Melbourne Cup not very far off this year, these were some interesting Melbourne facts just to warm you up and to remind you of all the madness that’s about to unfold in a few months!